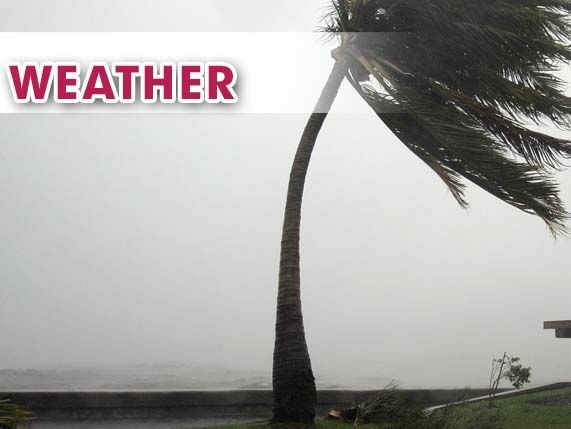 The National Weather Service at Brownsville has issued a flash flood watch for parts of Brooks, Cameron, Kenedy, Willacy and Hidalgo counties for Saturday evening through Monday morning. Heavy rain and thunderstorms will drop 2 to 4 inches of water with chances of some spots exceeding that projection. Communities with poor drainage and low-lying areas should be vigilant and pay attention to future forecast, according to the NWS at Brownsville. They remind residents to avoid driving through standing water. Mission is distributing sandbags Friday night from 4 p.m. to 9 p.m. at Jaycee and Bannworth parks, according to an email. Households are limited to six bags each while commercial buildings can pick up 10. Residents are asked to bring their own shovels if possible, but some will be provided. Proof of city residency is required. Edinburg and McAllen do not have plans to issue sandbags at this time.